Empire Poker offer a choice of 30% up to $150 extra bonus, simply enter WAPE150 to enable this Empire Poker bonus or use WAPE for $25 Extra on first Deposit for a 100% deposit match bonus up to $100 extra added on first deposit with a special secondary bonus of 50% up to $100 extra at EmpirePoker. 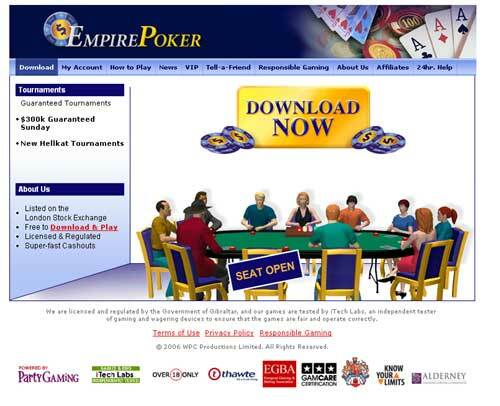 EmpirePoker is a brand of PartyGaming and have been around since 2001 and are still quite popular despite the fact US players aren't allowed. The trustworthy software and user-friendly console make it easily accessible to just about anyone. It's a great place for starters wanting to perfect their game, which creates a school of fish for the real fishermen. Due to the high amount of traffic you can also always find a challenging table with players that match your skill level or you can search for a table where the competition is a lot softer. 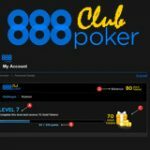 Because EmpirePoker utilizes the PartyGaming system you will always experience smooth, safe and reliable game play of a very high standard. It is a great console for players learning the game and simple enough for most users to understand. The software was designed and tested by Itech Labs to be completely fair by making sure the software deals an unpredictable hand to everyone at their tables. Being well established on the PartyGaming network you can be sure to join a table that would suite your needs there is always constant competition while some may like a quite table you also have the option of playing many challenging tournaments, where the traffic is always pumping. 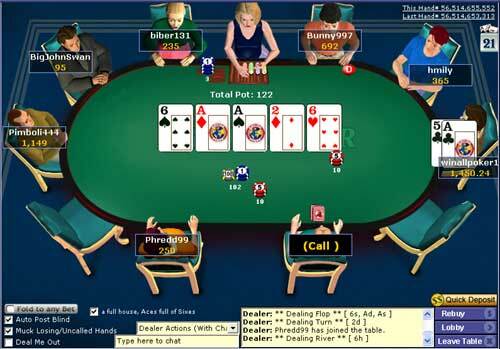 You can play daily tournaments(Single, Multi and Sit & Go) in the many limit, no limit or pot limit games. 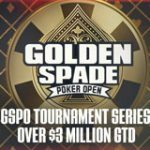 And for those that wish to practice and raise their tournament skill level you can play the Empire Poker free tournaments. 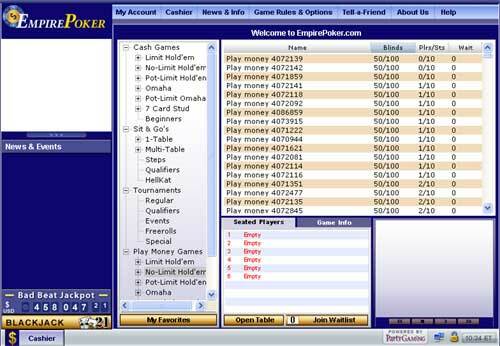 At Empire Poker you can play all the major games on their tables with many limits to match your level of skill or luck, you can challenge players online in the popular Texas Holdem Poker or Blackjack (single and multiplayer including single player multi hand), Omaha Poker, Seven Card Stud and Stud 8 or Better. With large volumes of traffic playing regularly it's never easy to judge the competition until you've played a few rounds and figured out the skill level and spotted the loose cannons. 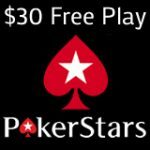 There are so many limits and stake games to choose from which make it easy to table hop and find the competition you're looking for. 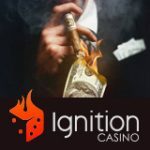 The best feature is the ability to use your PartyAccount, across at all the various PartyGaming brands including Party Casino which offers a full casino with several popular games, PartyBets the sportbook gaming sector, PartyGammon for online backgammon and PartyBingo for the bingo enthusiast. 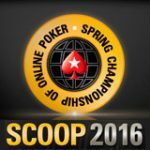 The free games is also a great feature which definitely boosts the poker scene by helping to develop new players. 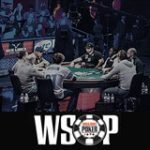 EmpirePoker offer great promotion from their latest Hellkat tournaments, unique progressive Bad Beat jackpot, daily freerolls, $5 million monthly guaranteed tournaments and 300K every Sunday, and last but not least the Million dollar tournament hosted by Empire Poker. Empire Poker offer an average bonus which leaves you having to focus on playing really well to earn your points which can be used for tournaments or exchanged for specific products on offer. MasterCard, VISA, FirePay, NETeller, Western Union, Citadel, eChecks(by iGM-Pay) bank draft, cashier's checks, money orders or check. Cash out options: NETeller, wire transfer, check or eChecks(by iGM-Pay). Support is limited to email but there is a support team on stand by 24/7 you can contact them on info@empirepoker.com and you should receive a response within 24 hours. You can also find the answers to most of the problems you can encounter in their FAQ section. Choose Empire Poker bonus, Enter WAPE for $25 Extra on first deposit or use WAPE150 for 30% up to $150 extra bonus when you sign up at Empire Poker.